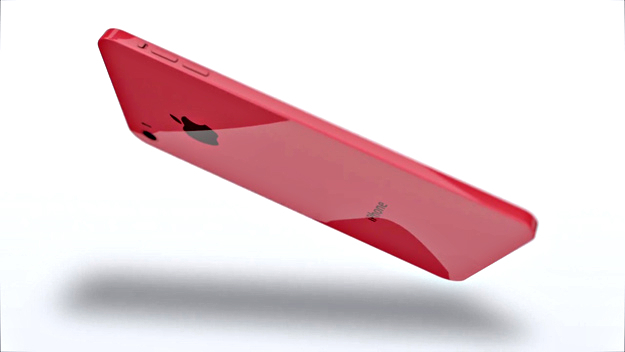 Purported iPhone 6C is rumored yet again, to have 2 Gigs of RAM and bigger battery than iPhone 5S. 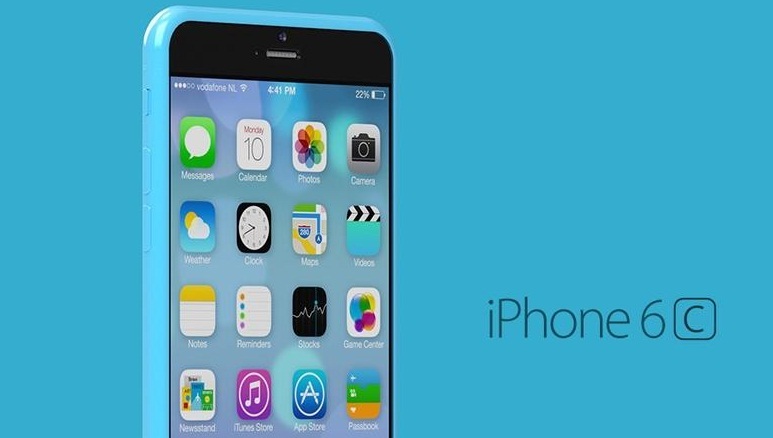 The rumors of iPhone 6C are not new as since last 8-9 months we are hearing about the device. First the device was rumored for fall 2015 debut along with iPhone 6S and 6S Plus but that didn’t happen and the launch was pushed to early 2016 release. Now with lot many rumors, leaks and source pointing out to iPhone 6C, it will have a certain launch in 2017 but no approximate dates were given. Chinese source MyDrivers claims that purported iPhone 6C will be powered with 1642 mAh battery which is something larger than iPhone 5S’s 1570 mAh. The iPhone 6C is rumored to have 4 inch display with Apple A9 processor and it will certainly have 2 Gigs of RAM, 16 GB internal storage, Touch ID and 2.5D bended glass display. Furthermore MyDrivers claims that the handset while arriving in China will not cost more than 3000 Yuan. It maybe available in 64 GB and 128 GB model just like the latest vibe of iPhone models offers. Apple is looking forward for iPhone 6C debut in April 2016 and we are definitely waiting for yet another event, first time ever in early months of the year for any iPhone model.